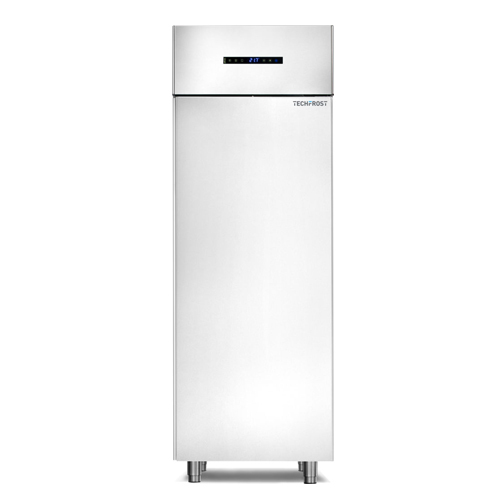 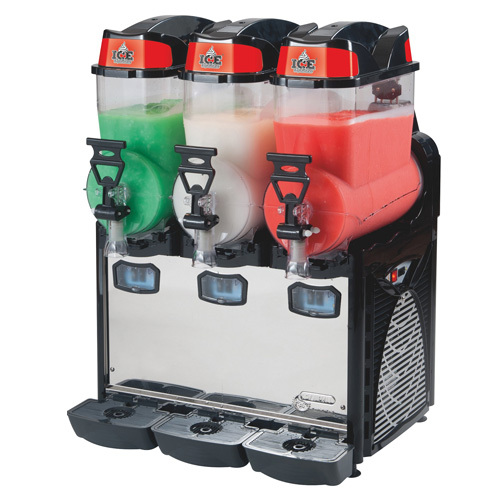 The Capri 1S is an advanced chiller, with advanced, exclusive mixing. 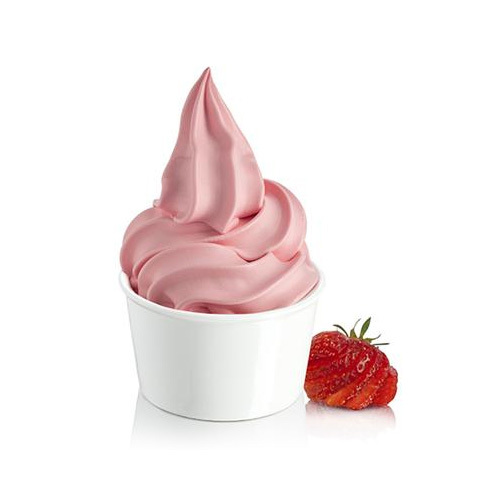 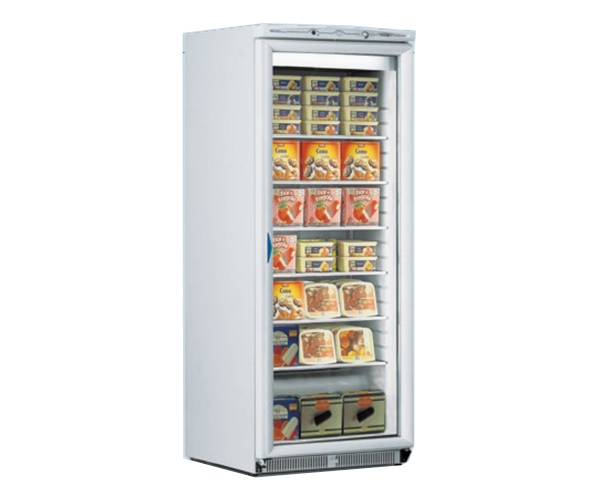 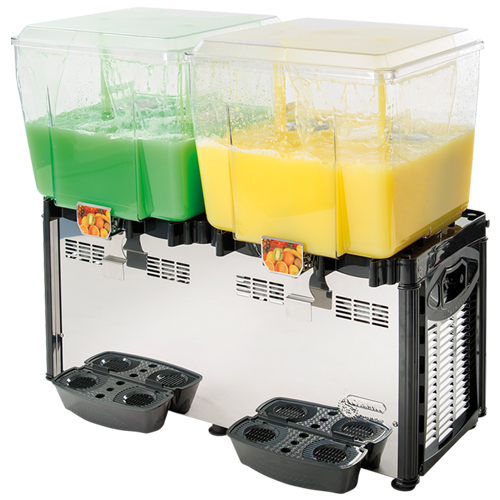 Capri 1S is a versatile, multi-functional, slush, granita, frozen yogurt, ice cream, crème ice ..., served in fast food restaurants, cafes, Italian ice creams. 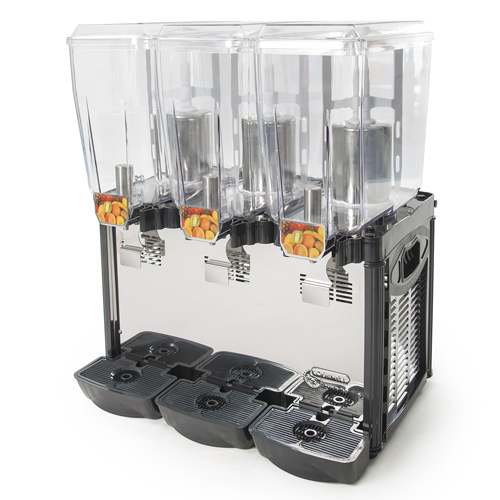 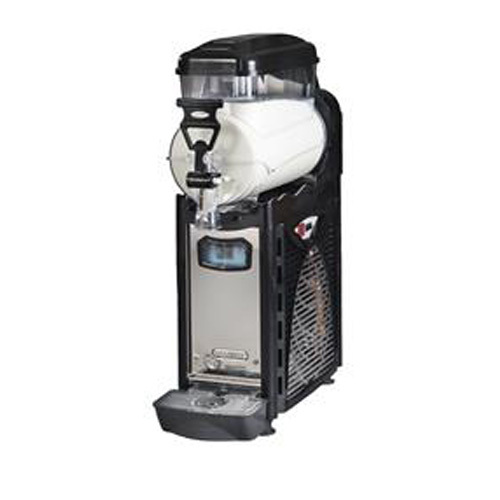 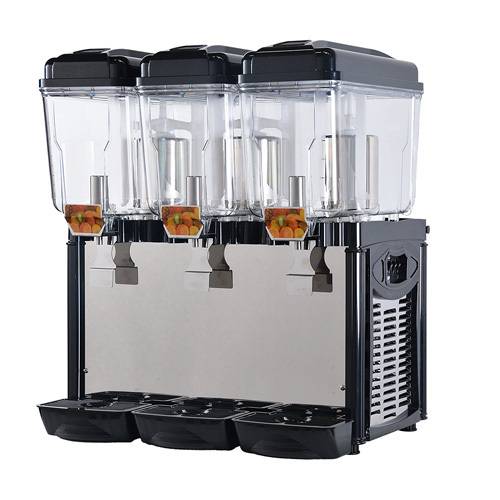 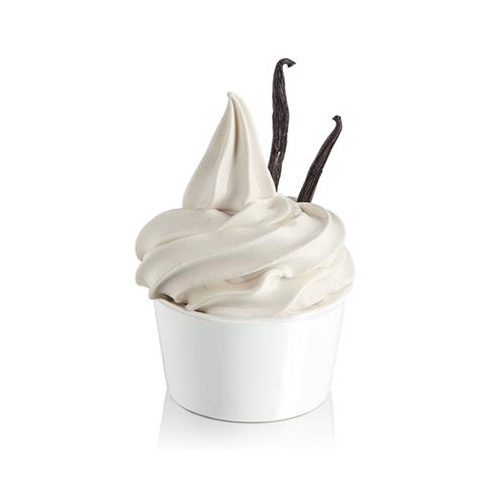 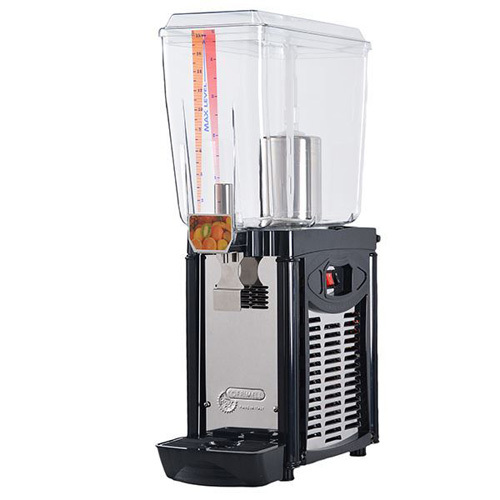 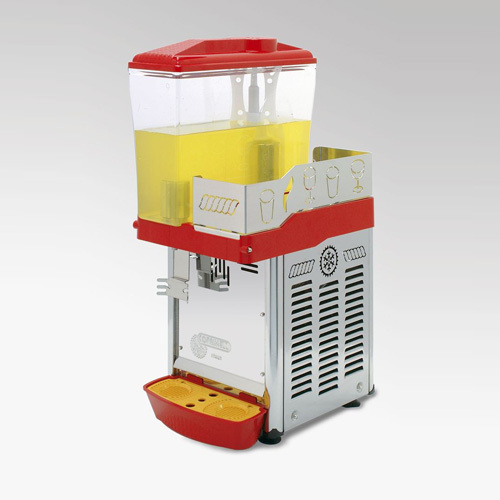 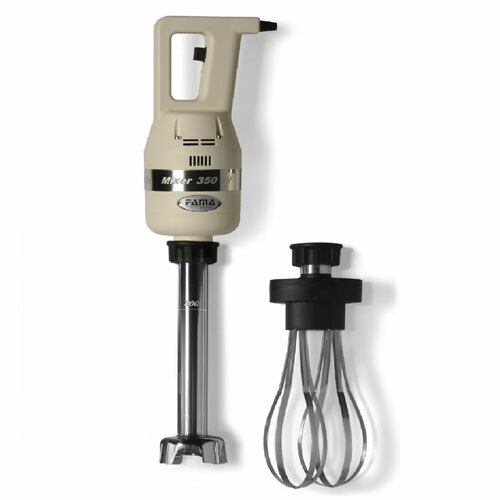 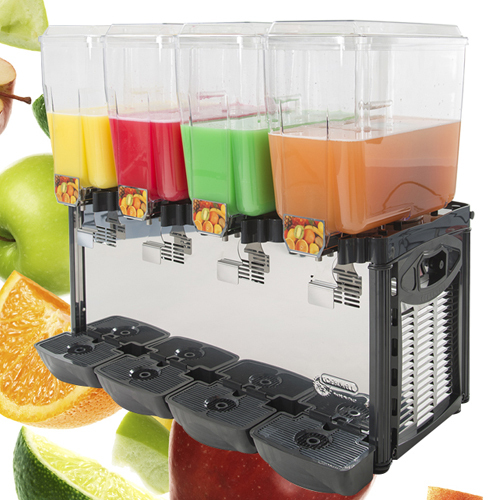 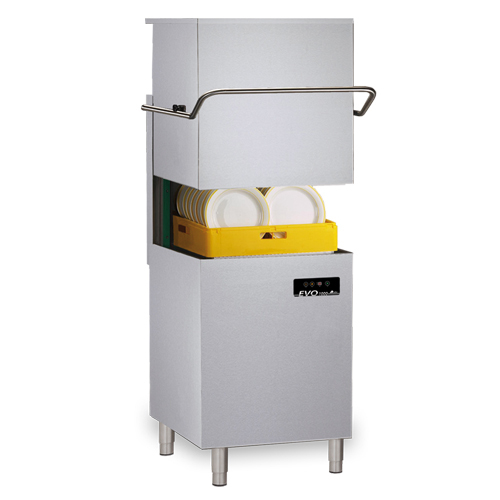 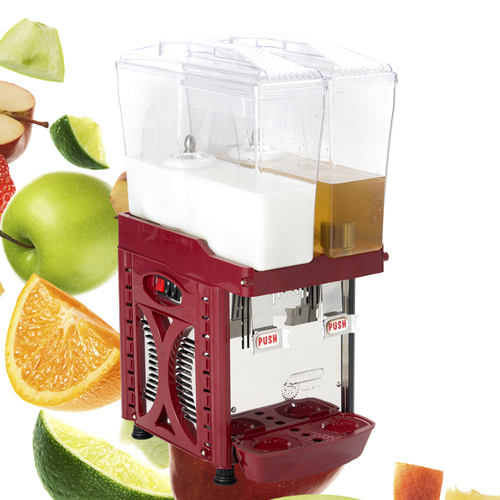 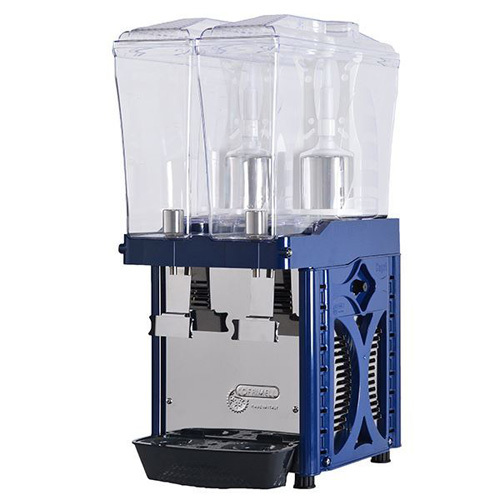 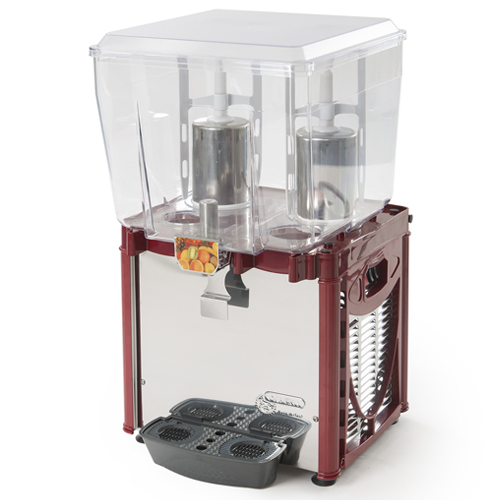 The MiniCapri 1S is a state-of-the-art chiller, with advanced, exclusive stirrers. 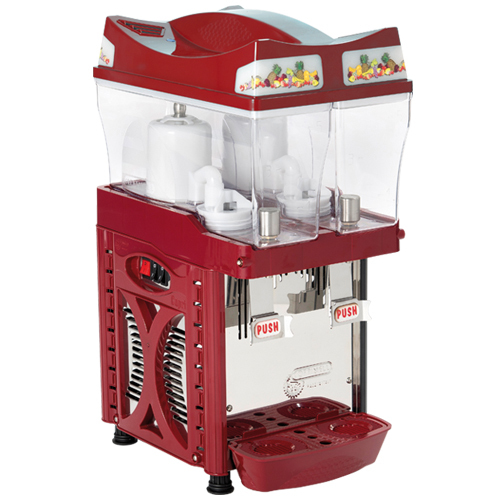 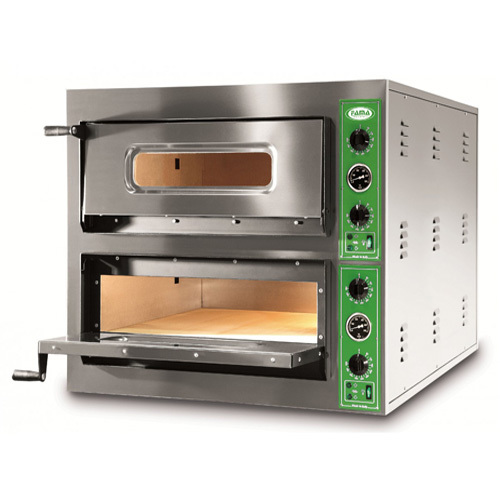 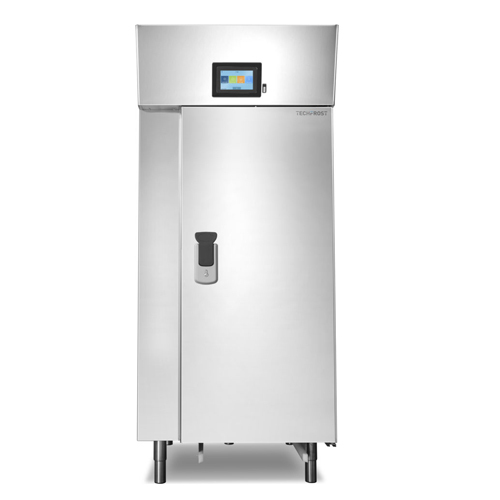 The MiniCapri 1S is a versatile, multi-functional, slim, granita, frozen yogurt, ice cream, crème ice ..., serving ice cream in fast food restaurants, cafes, Italian ice creams.